FDC Series 2612 is R Tape AT60 Clear Choice® series application tape. 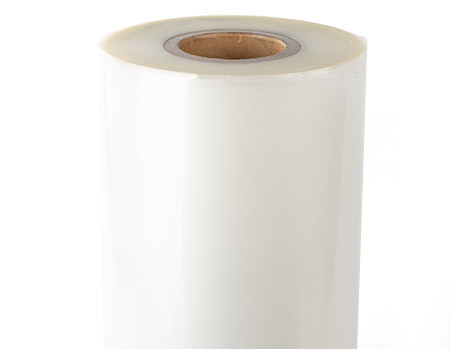 This product is a clear film with a medium tack adhesive. Uses include: registration of multi-color overlays, general purpose and wet applications. Note: Not recommend for use with 4300 series vinyl. High tack tape is recommended.